9A talent unlike any we’ve seen enter the NBA since LeBron James. 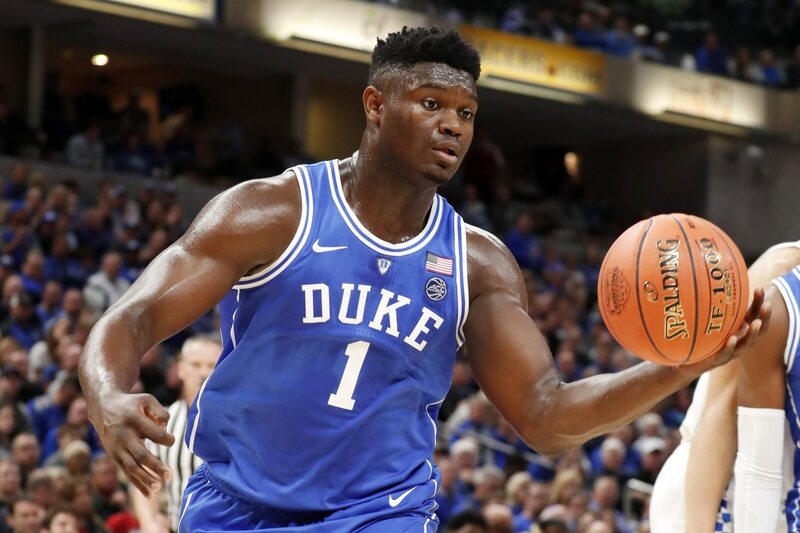 Duke freshman forward Zion Williamson is the rage of college basketball. After just three games, the freakish 6-foot-7, 285-pound teenager is averaging 25.3 points and 10.7 rebounds while shooting 82 percent from the field. A talent unlike any we’ve seen enter the NBA since LeBron James, whoever acquires the first pick in the 2019 NBA Draft will be falling out of their seats to select Williamson. Dude is legitimately a human highlight-reel. It’s in this that we check in on eight NBA teams that should blow their rosters up for a chance to employ Mt. Zion.